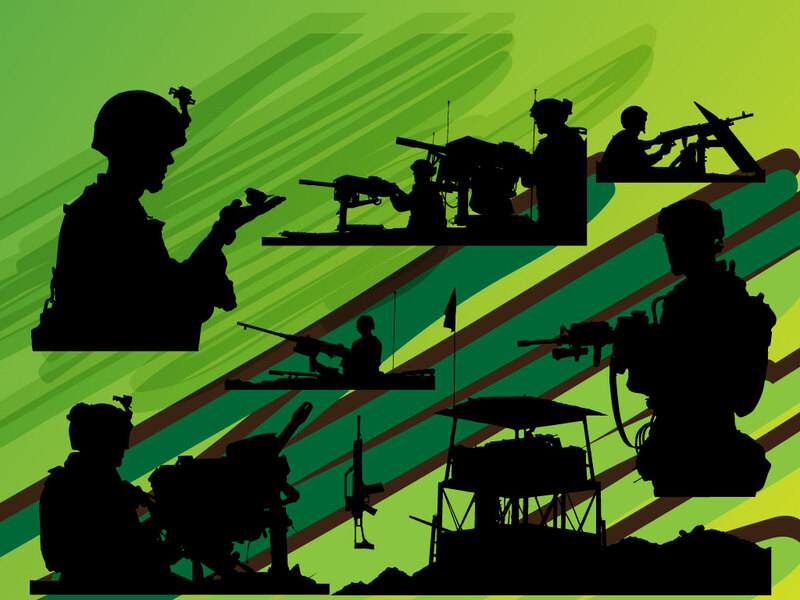 Download this silhouette pack of military figures for your personal projects. Would look great on a gaming clan website or military themed design. Available as AI and PDF. Tags: Cannon, Combat, Defense, Guns, Military, Silhouettes, Soldiers, War.